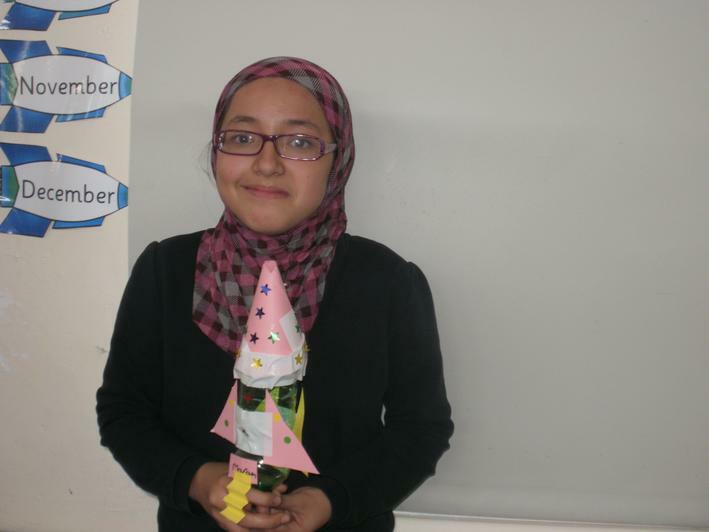 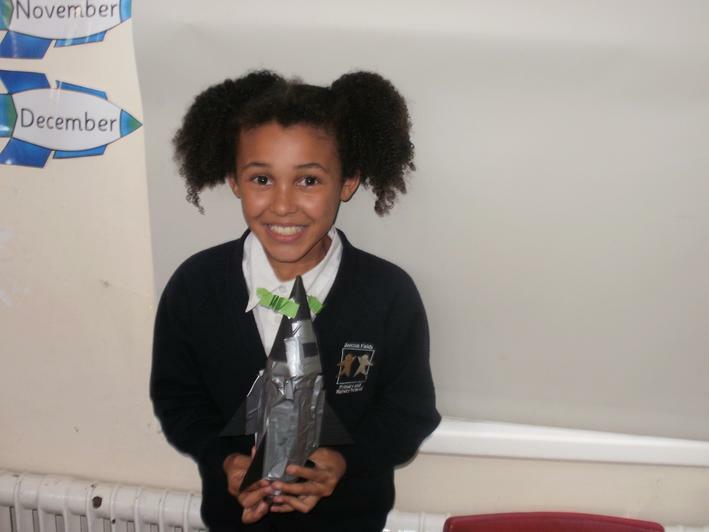 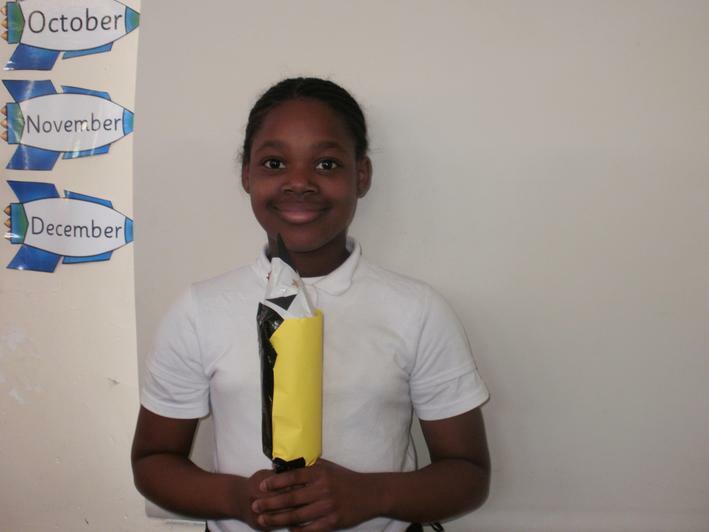 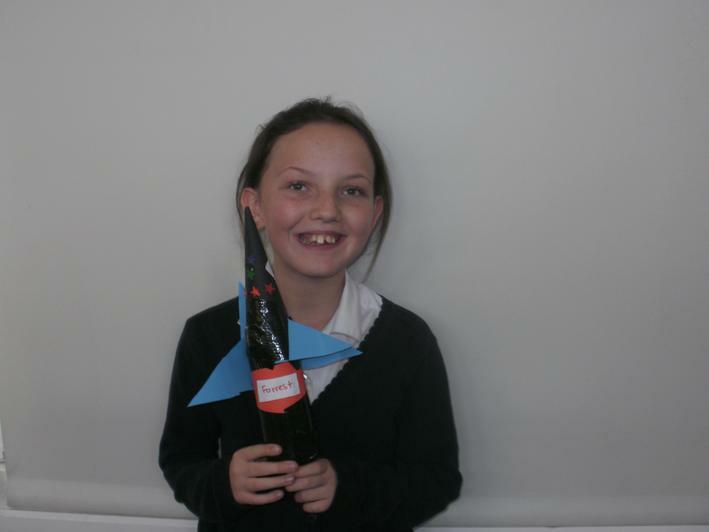 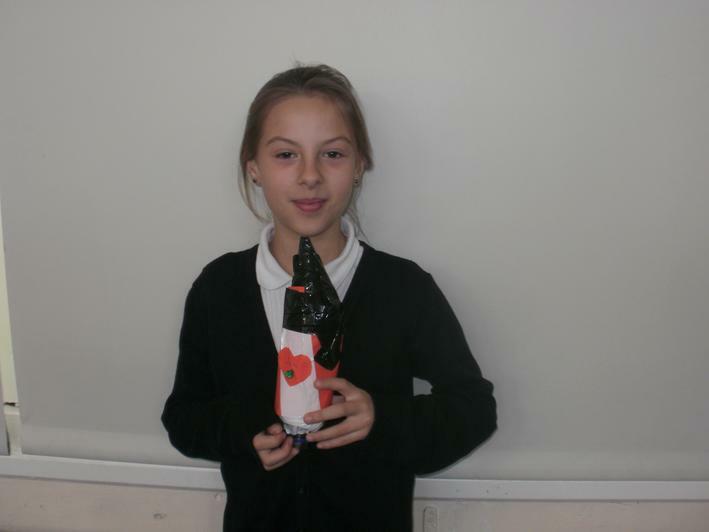 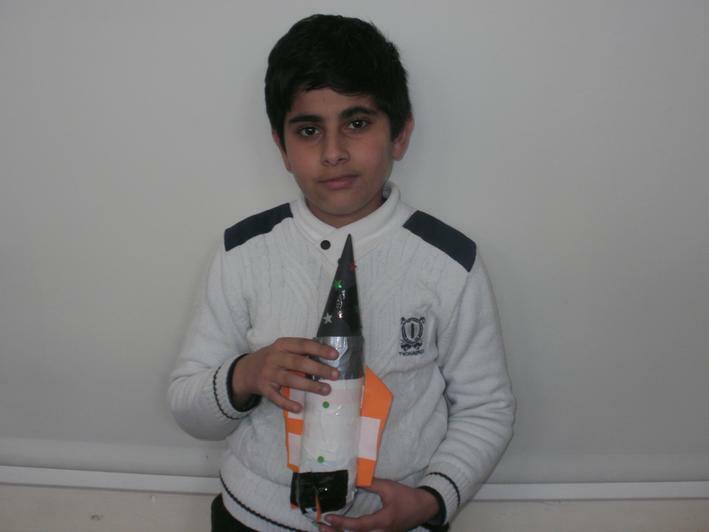 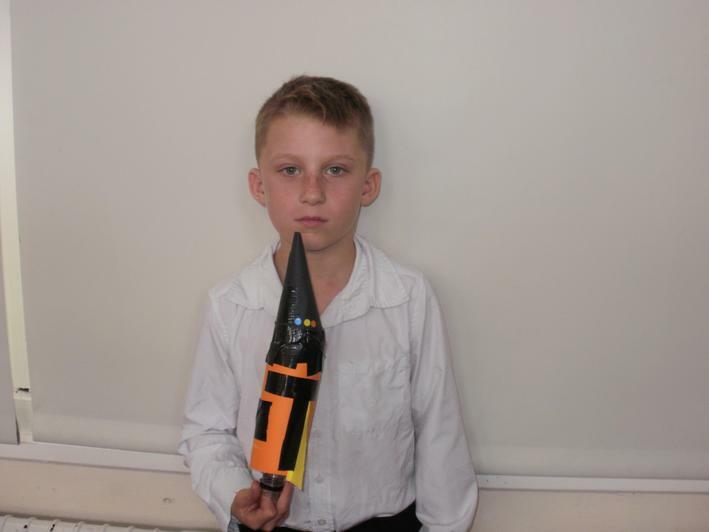 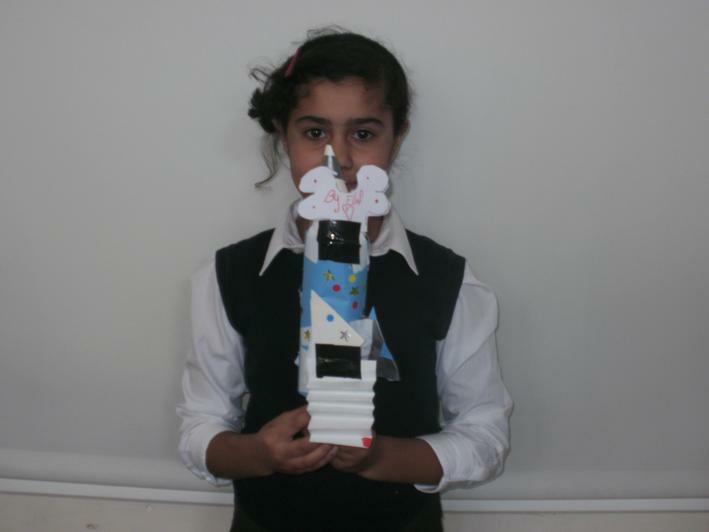 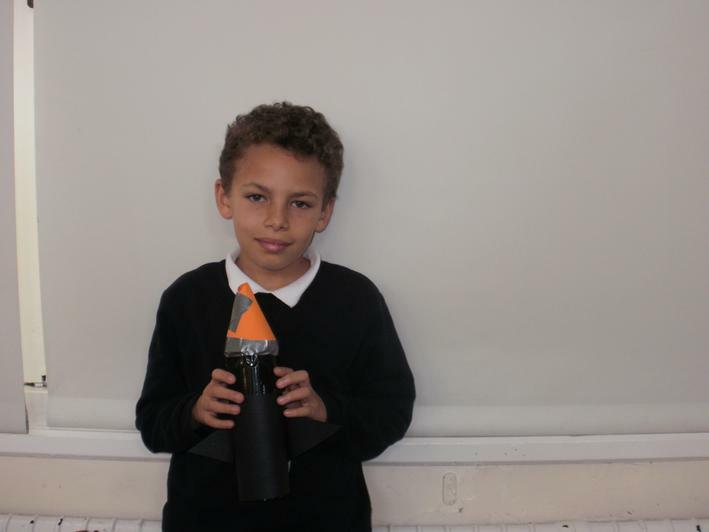 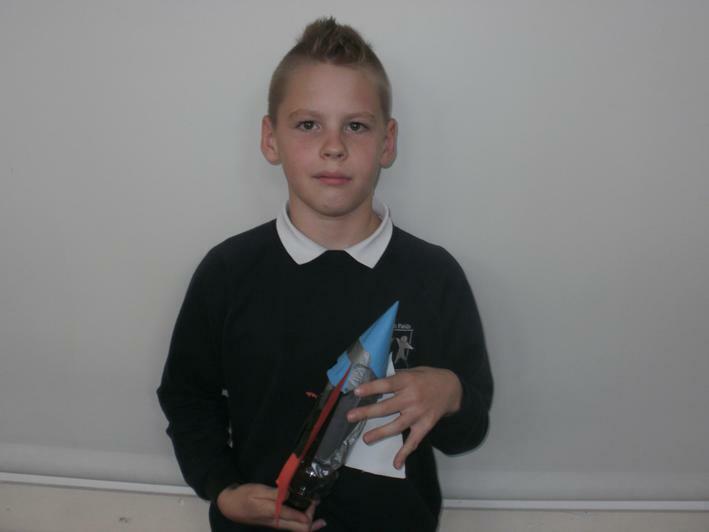 On 22nd October 2015, we learnt how to design and make our own air powered rockets using an empty plastic soft drinks bottle. 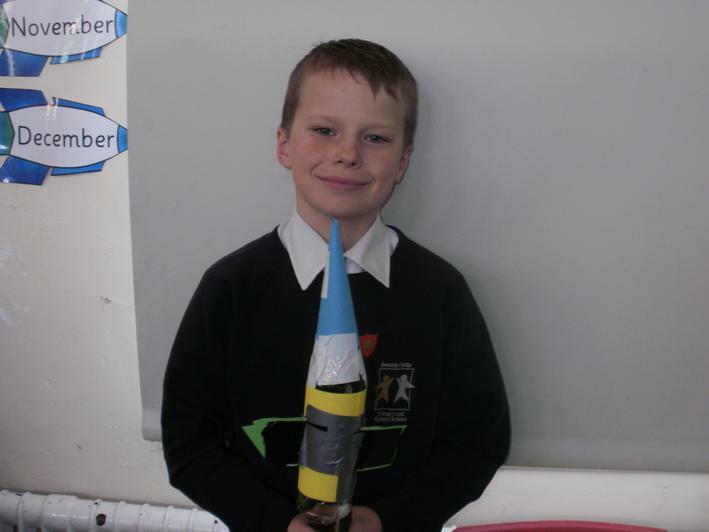 We attached features such as fins and a nose to improve trajectory, and decorated it. 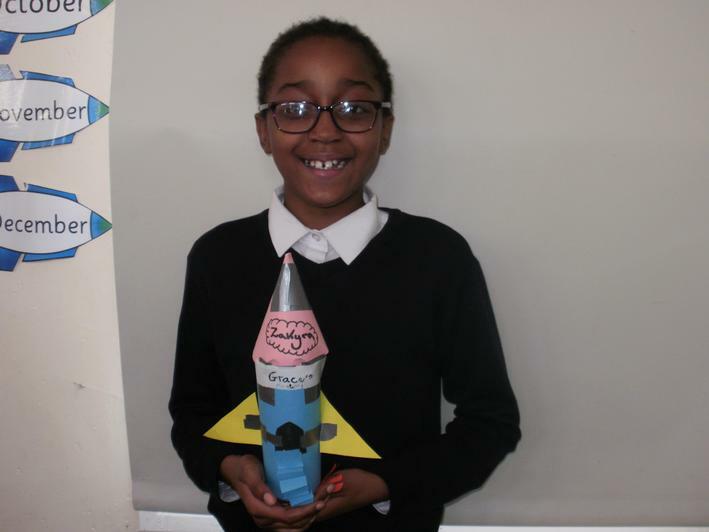 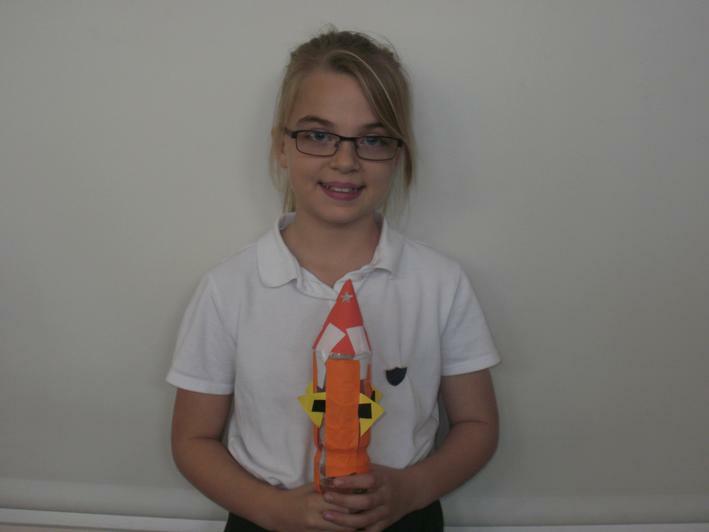 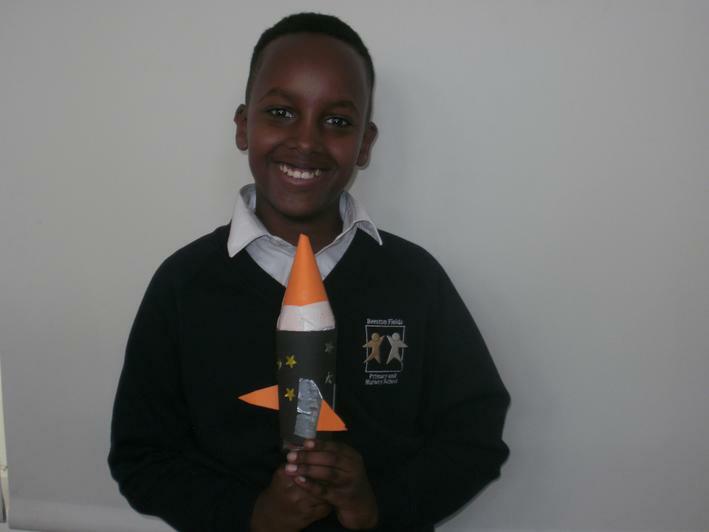 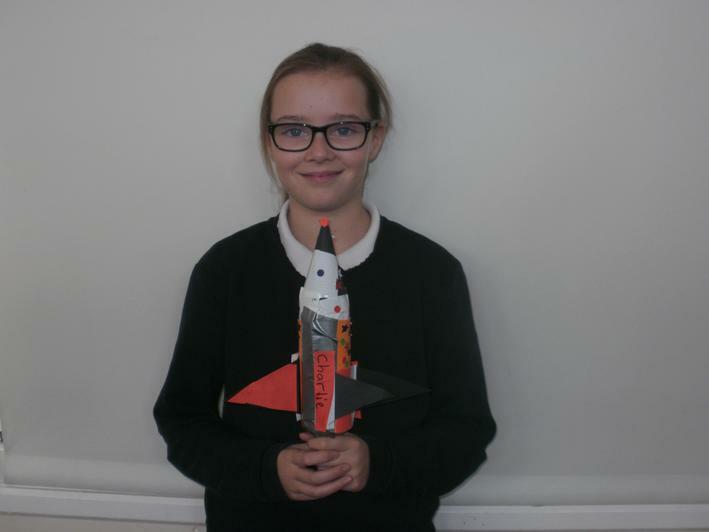 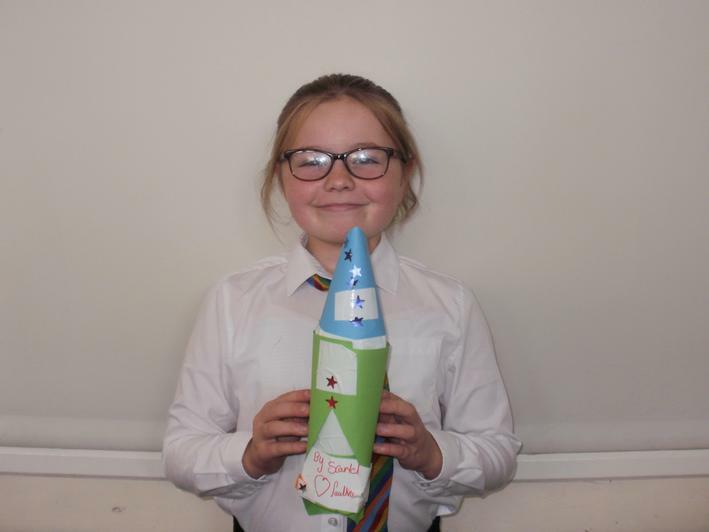 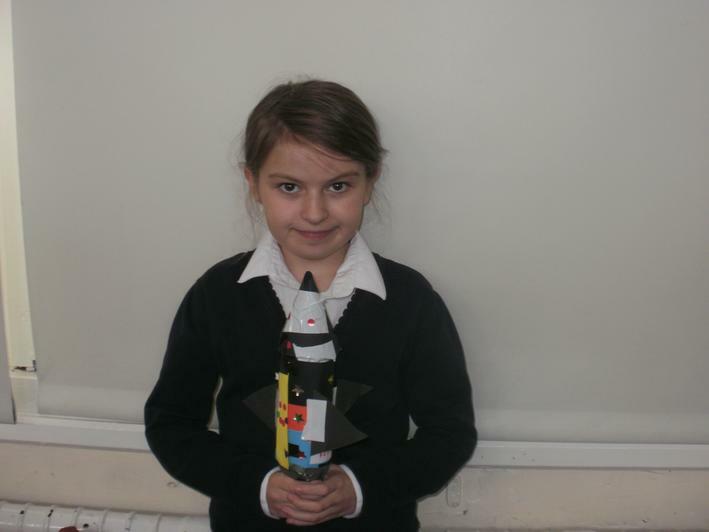 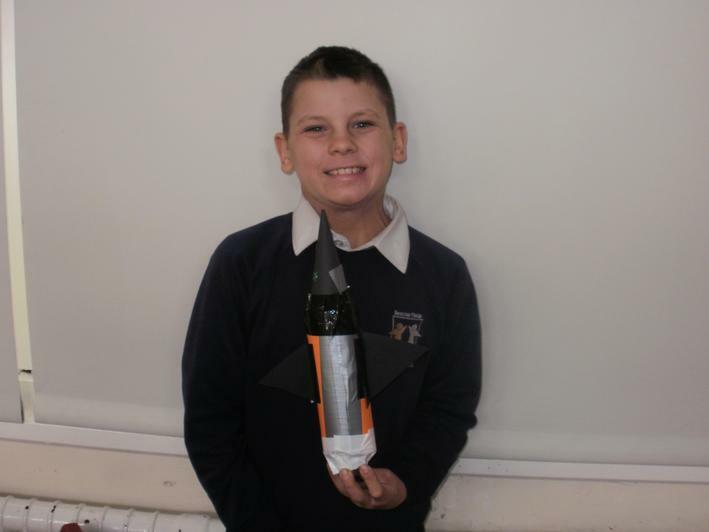 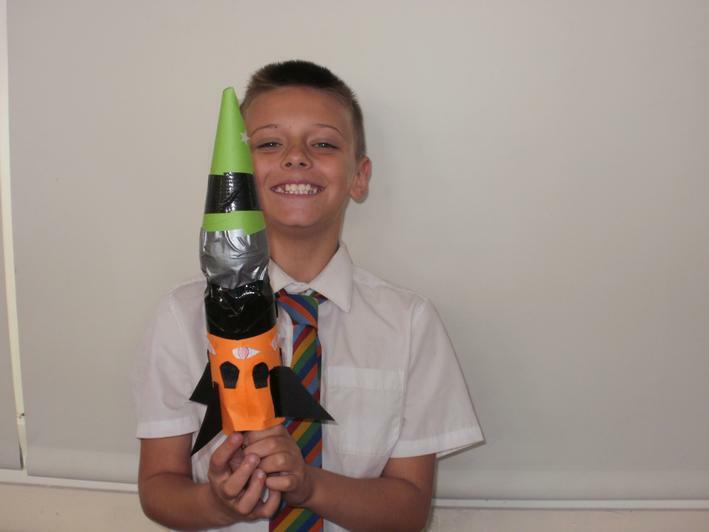 Take a look at the finished product below and look out for more photos of our final outcome 'rocket launch' with our parents!